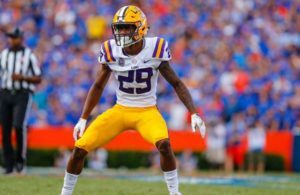 Home / Draft News / Could Byron Murphy Solve Pittsburgh’s Cornerback Woes? The Pittsburgh Steelers were fortunate enough to sign Joe Haden two seasons ago and he has provided fantastic coverage as well as play making ability. 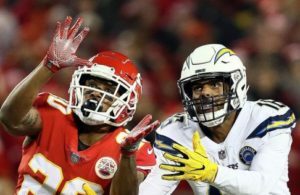 Unfortunately Pittsburgh has had trouble finding a cornerback to complement Haden and offer equivalent coverage on the other side of the field. Although Pittsburgh drafted Artie Burns back in 2016 with the hopes that he would be a starting cornerback for the team for the foreseeable future, that has not been the case. 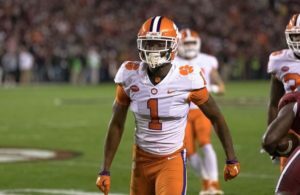 The Steelers have been projected to snag a cornerback in the first round, but the question of which one would best fit in the defense remains to be answered. 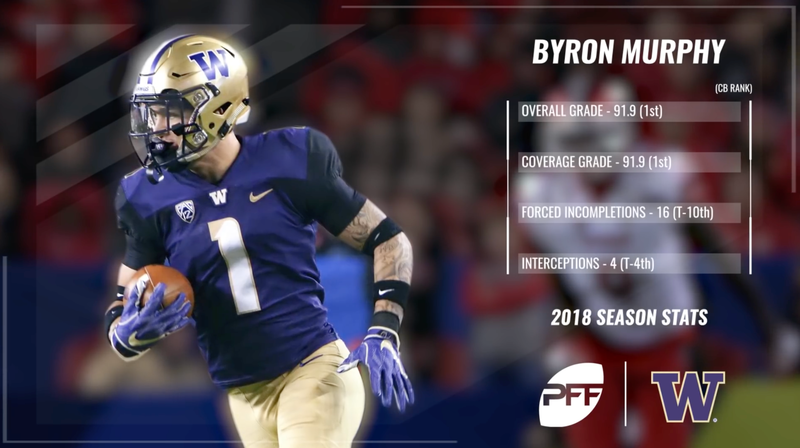 University of Washington cornerback Byron Murphy has been considered this year’s best cornerback prospect alongside LSU’s Greedy Williams and could be drafted by Pittsburgh with their first round pick. Murphy only played for two seasons at Washington, but his skill set was obvious in the two seasons he played. In his sophomore season Murphy defended 13 passes and intercepted four as well as accumulating 58 total tackles. Murphy was a standout player in a stacked Washington secondary and found himself ranked amongst the PAC-12’s best cornerbacks. The PFF Draft Board is now 250 players deep! Byron Murphy is our top cornerback at #6 overall. While the secret on Murphy may be out, plenty of mock drafts still have him sliding in the draft and at the 20th spot, Pittsburgh could get a big time bargain for Murphy. Haden and Murphy are similar in stature at 5’11” and possess a vast skill set in their coverage abilities. Since joining the Steelers, Haden has been better than ever and the secondary could be incredibly strong with Murphy’s help on the other side of the field.